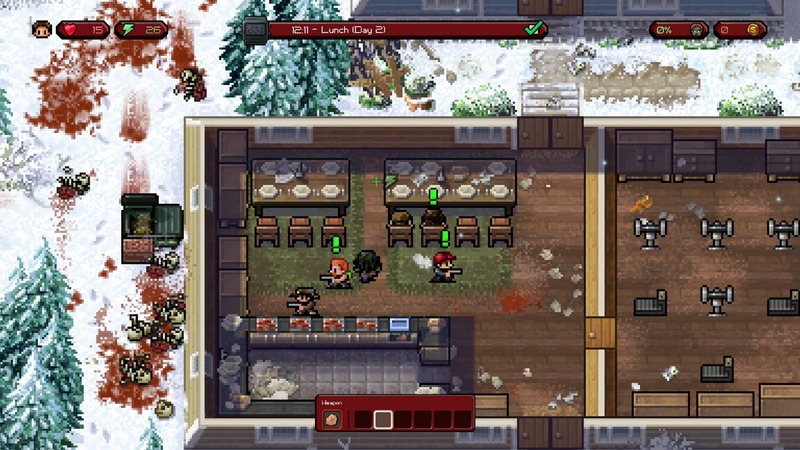 This amazing value pack contains the award winning, The Escapists as well as The Escapists: The Walking Dead, our homage to the world wide phenomenon, The Walking Dead. 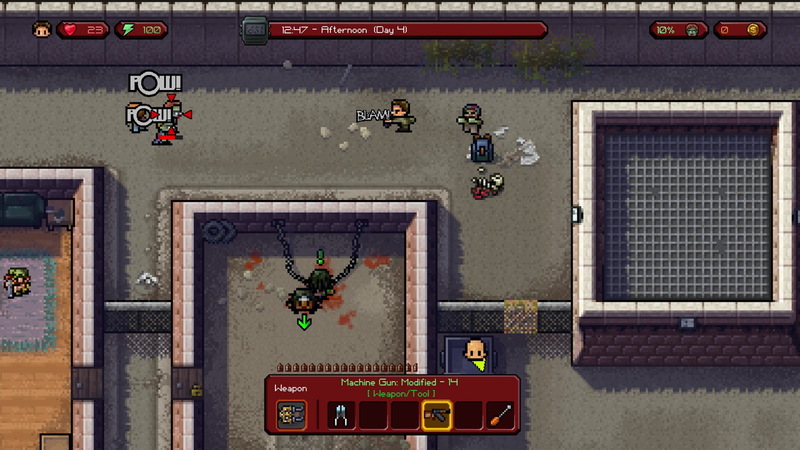 Both hit titles are included for an unbelievably low price. 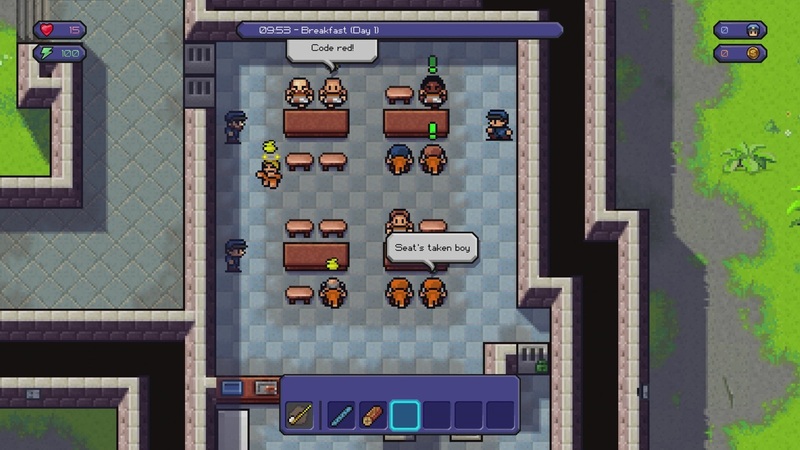 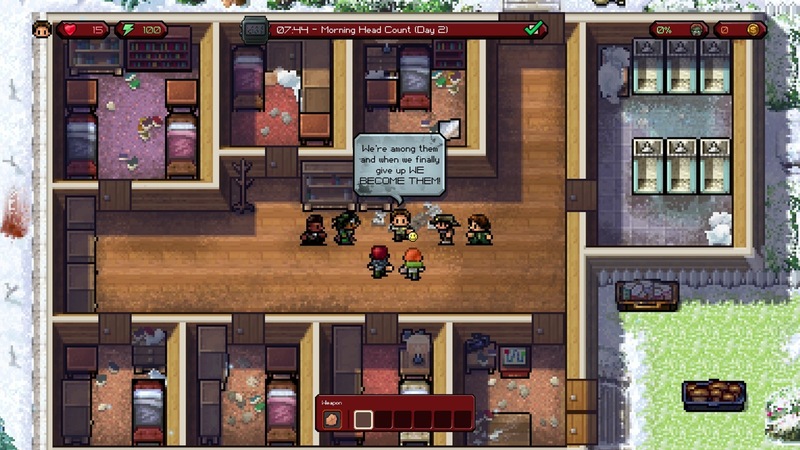 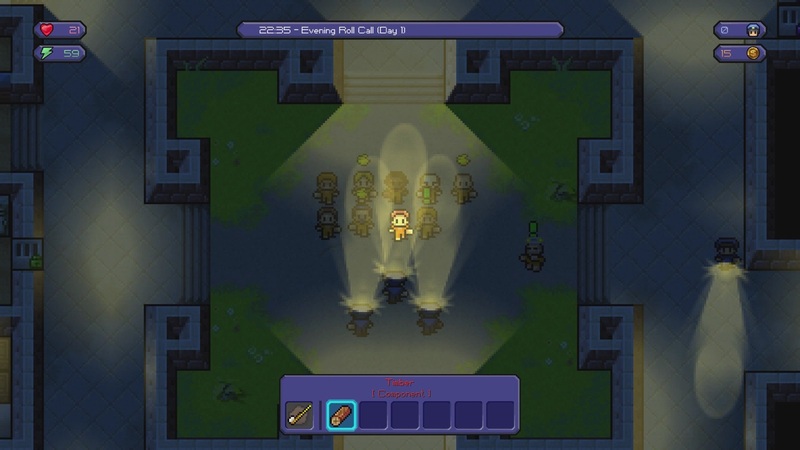 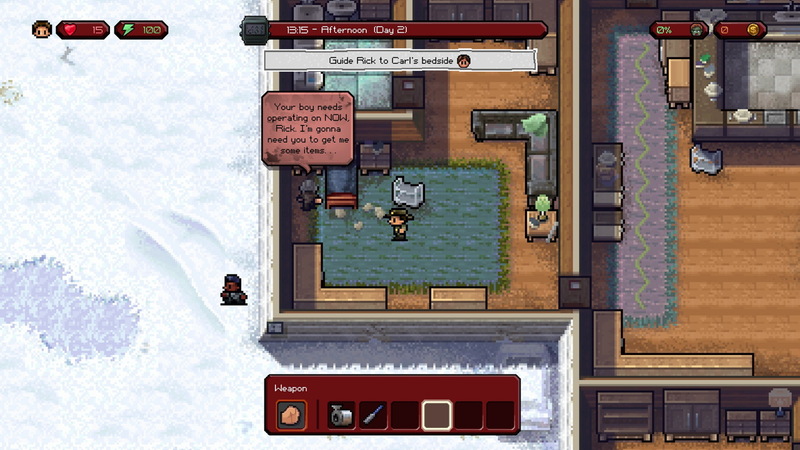 The Escapists is the award winning, hit prison break simulation that provides players the opportunity of experiencing a light-hearted insight into everyday prison life. 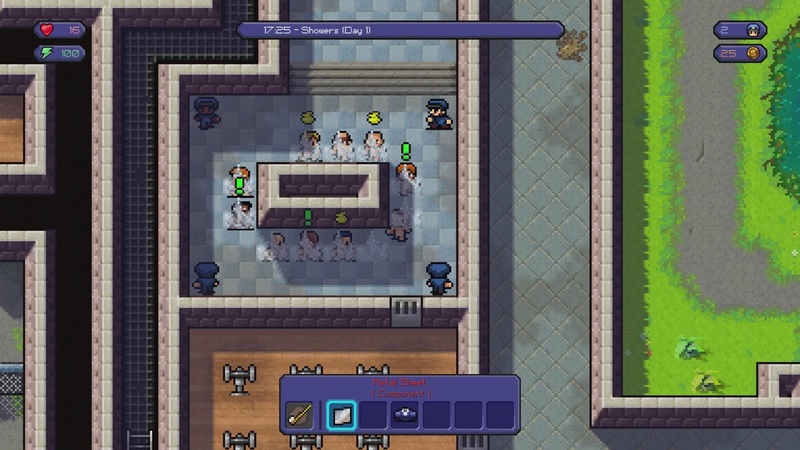 The Escapists developed by Team17 Digital © 2015. 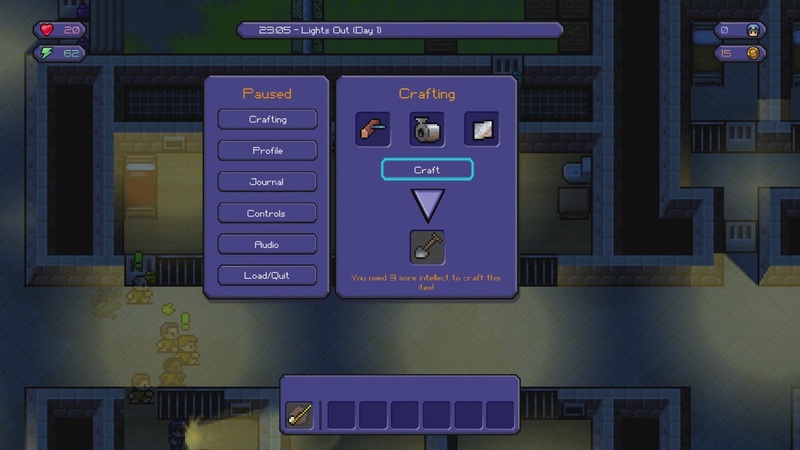 Team17 Digital is a registered trademark of Team17 Digital Ltd. All other trademarks, copyrights and logos are property of their respective owners. 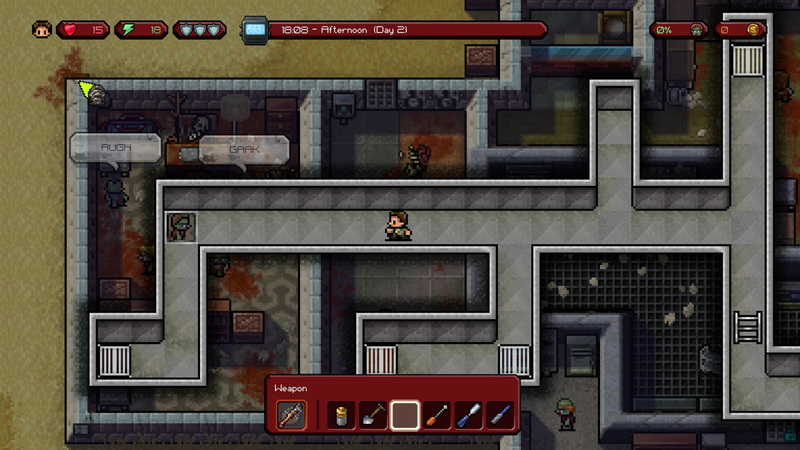 Published by Team17 Digital Ltd.